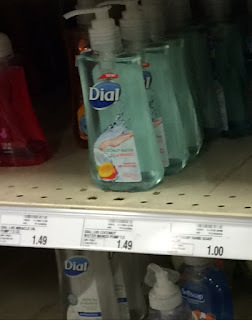 Meijer: Great deal on Dial hand wash! Love hand soap deals! With a printable coupon and savingstar, you can get 2 for $0.49 each!! Final Cost: $0.49 each wyb 2!